In a unique show, the most popular Somali singers Maxamed BK and Sahra Ilays make UK debuts, with Somali band mixing modern with tradition. Mohamed BK is a vocalist, songwriter and music composer, and the lead singer of Xidigaha Geeska, the first band to emerge after the war, and the most popular band in the Horn of Africa. Maxamed BK is the son of one of the most popular folklore dancers Said Erigawaabi. As a young child he followed his father’s love for arts and culture learning the Oud and singing songs from the golden era. But it was when he moved to Hargeysa, Somaliland, forming the hit band that he became a national icon. Now a massively popular solo artist, he is a permanent feature of radio TV and concert stages in his Somali homeland. Sharing top billing with him is the wonderful Sahra Ilays, a highly talented vocalist, and folklore dancer. 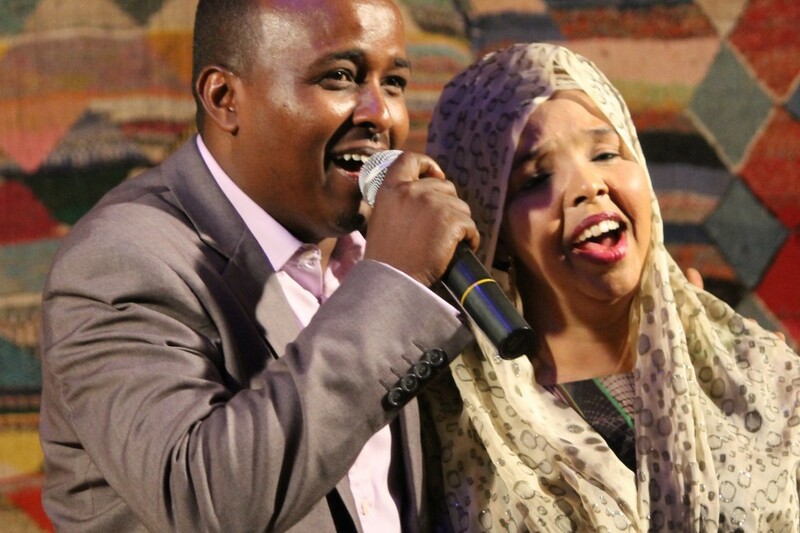 From Somaliland, Sahra Ilays began her musical career as a vocalist in the iconic band Waaberi. Among the youngest members of this national institution – the most popular band in Somali history, Sahra now has an established solo career as well as some hugely popular duets with Maxamed BK. To complete this great line-up is Da’ud Ali Masahaf. Da’ud is second only to Hudaydi, the king of Somali oud when it comes to musicianship and technique. A multi-instrumentalist he is also a great violist and well known composer. After the civil war in Mogadishu he moved to Djibouti, where he is part of the Djibouti cultural scene. Somali Stars is likely to be the most popular Somali music event in the UK so expect a road block! Healthcare and Cloud with Incode Outsource on time.